Give your next event, business occasion or birthday that extra special touch. We are happy and willing to work beside you to make it the best experience for you and your guest, make your inquiry with us today. Skip the line? How about don't even leave the office? CALL US 040-21 25 12 to get your order started. 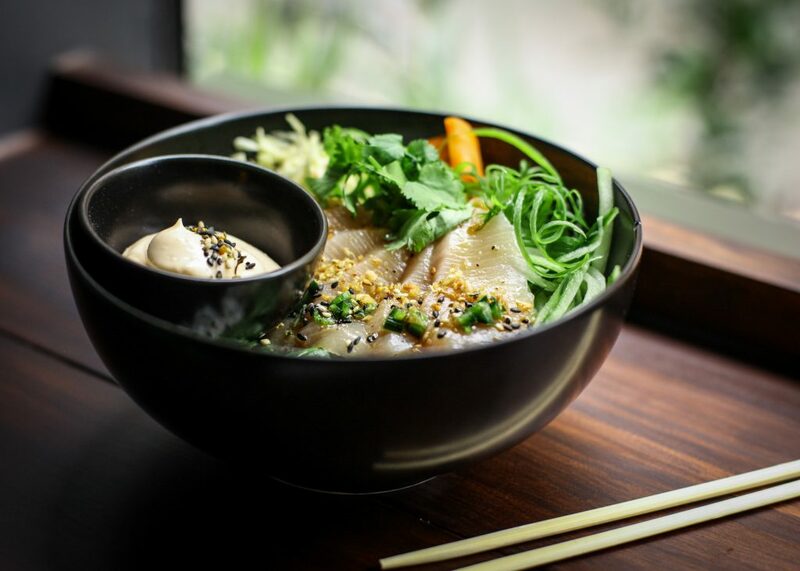 For orders over 20 Bowls - FREE DELIVERY (48 hours in advance is encouraged). You may also sign up as a invoice customer. 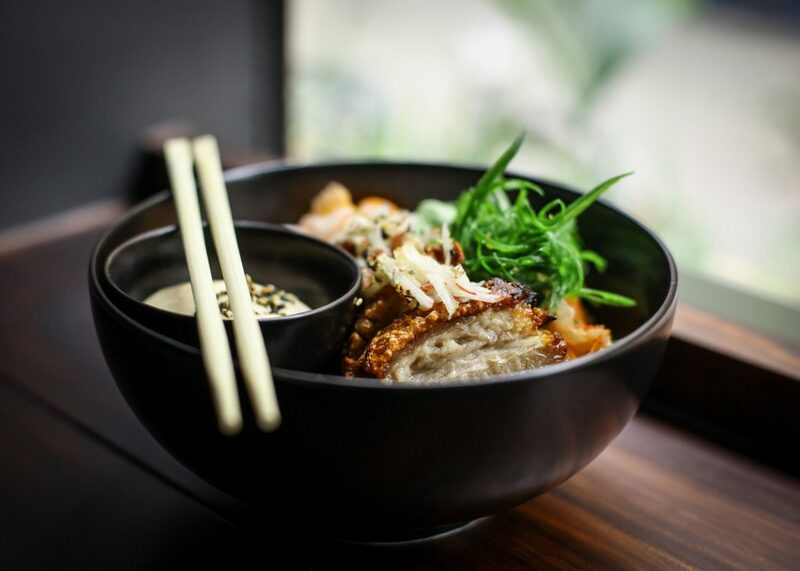 Perfect for Social Occasions - Grab-n-go small bowls or big bowls family style - Call us 040-21 25 12 or email us att info@borubowlbar.com and we'll work out the best solution.